So you think you are the only one in your tour group who is tired? No way, if you travel with women, and you are honest, you will find that most women do not sleep well for the first few days of a trip. And you will discover, that even sleep deprived, we inspect every spa, shop and corner of our hotels. Why are women more tired? Firstly, women suffer from insomnia 2-3 times more than men. When it relates to hotels and jet lag, we stress more and worry about fitting in and/or being able to keep up. Women also need more sleep than men. Multi-tasking uses up more energy and brain power and sleep is the restorative. 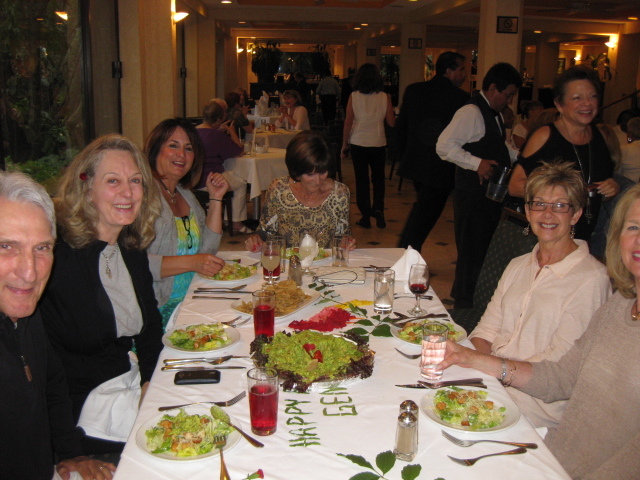 Multi-tasking and vacation do not seem to go together, but most women at The Women’s Travel Group are doing it. Making new friends/securing valuables/trying to look good/keeping informed/listening to instructions from the guide/worrying about bathrooms and health/keeping count of calories/eye-ing shops/counting money/communicating with home/whew. I am exhausted even thinking about this. 1– Remember that everyone is in the same frame of mind and same lack of sleep. 2– Know your limits and book trips like our Cote D/Azur or Paris which are in one hotel only. Or Cuba in our hemisphere so no jet lag. 3– Do not try sleep medicines for the first time while on a trip. 4– Invest in a good loud alarm clock and learn the clock on your phone. Do not depend on all hotels to deliver wake up calls. 5– Earplugs, miracle little things. 6- Limit alcohol for the first few days, but if going to France or Italy with us, don’t forgo it altogether. 7– If your hotel room is noisy, change immediately, rather than wait til the next day. Turn on the a/c or any mechanical thing to create white noise. 8– Most of all leave rested and don’t worry about being different. You are not. Join as a solo traveler, or with a friend, The Women’s Travel Group on our Art Tour to S. France, Italy and or other one city trips.